When we talk about eating eggs, we immediately think of cholesterol and how eating too much eggs can be bad for your health. The good thing is that recent studies show that eggs are the most nutritious foods on the planet. 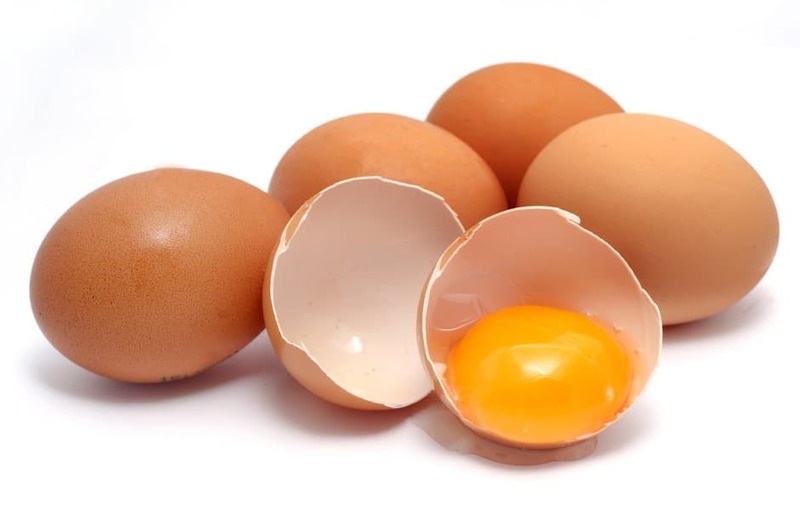 Eggs contain valuable brain nutrients and powerful antioxidants that can protect the eyes. There are a lot of benefits to eating eggs everyday. Do you want to know what they are? Read on to know more. This is for those who are there for us everyday when we need them. This is for those who risk their lives, sacrifice their time and go above and beyond the call of duty just to be there for us. Want to know who they are? Want to know what they are entitled to? The sun is coming and along with it fun in the sand, water and everything else you like doing in the summer. To prepare, you need to make sure that you have your sunscreen handy. Why do you need sunscreen? Read on to find out why. The temperature for Chicago is expected to go up to the 90’s tomorrow, Thursday, May 26, 2016. Truly, summer is just around the corner. To welcome the sun, Dunkin Donuts is once again selling Iced Coffee and Iced Tea for only 99c! Yes, 99c at most Dunkin Donuts store in the Chicago area.